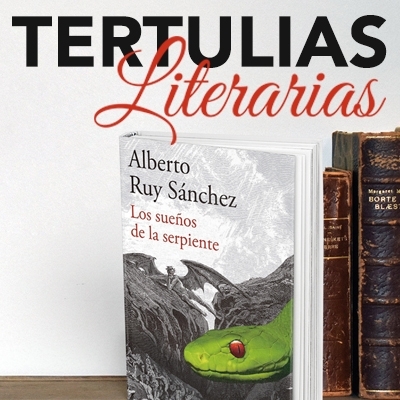 Please note Tertulias is switching to first Thursdays starting this month. 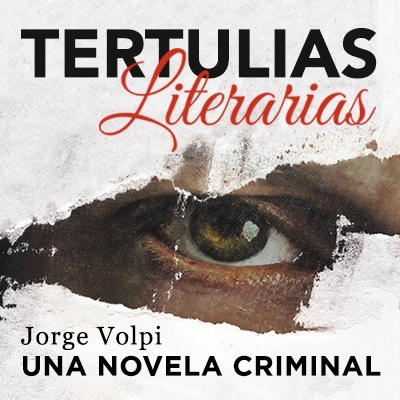 Please note Tertulias will be switching to first Thursdays starting in December. Celebrate New Year's Eve while supporting MCCLA! 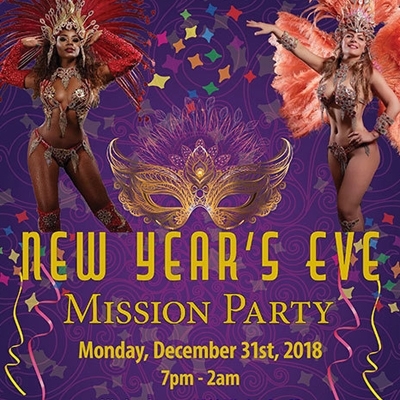 When you purchase your New Year's Eve Mission Party tickets through MCCLA, you are directly supporting our Carnaval Contingent! MCCLA receives 100% of the proceeds sold through Eventbrite. 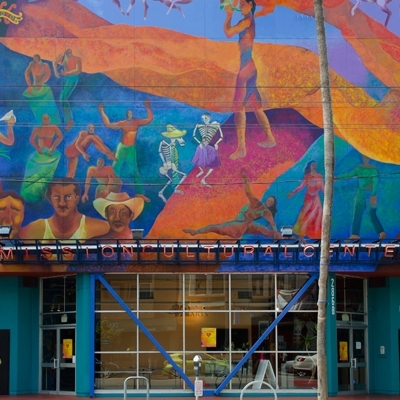 Jump start the New Year with an exotic party in the Heart of the Mission District in the historic SF Armory. There's nowhere else you want to be when the clock strikes midnight than The New Year Eve's Mission Party! Enjoy the night with samba dancers winding through the party, live performances, and the hottest salsa, soca, cumbia, reggaeton, hip-hop, and Top 40s hits. Bring your dancing shoes, masks, costumes, cameras and celebrate this once-in-a-lifetime New Year's Eve party with Carnaval San Francisco! 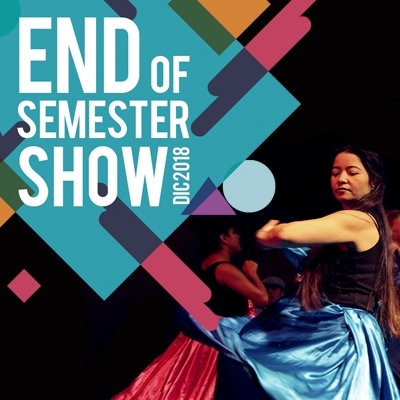 Join us for our End of Semester Show as our teachers and their students showcase the diverse classes held at the center! 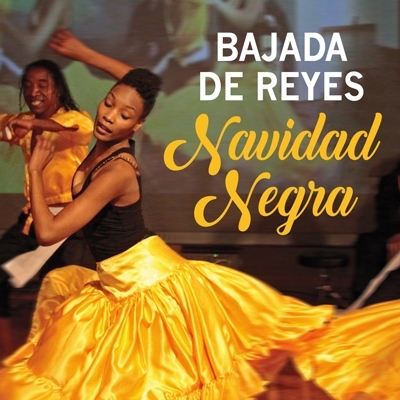 Classes participating include: La Orquesta Del Barrio, Kid’s Drumming, Capoeira, Ballet, Mixtiso Dance, an exhibit from the students of Mission Gráfica… and so much more! 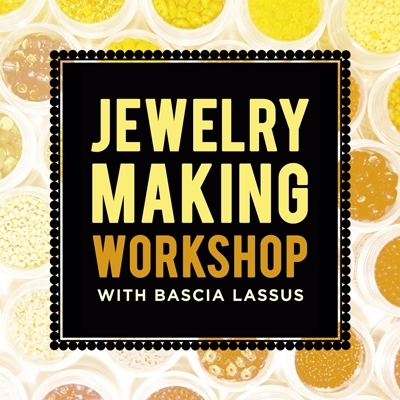 Artist Bascia Lassus will lead this special one day workshop in time for the Holiday season! This Workshop will be for adults and teenagers. We will be covering Victorian and Native American beading techniques, and discussing fashion jewelry. Native American beading was adapted from the colonist coming from Europe. This workshop will introduce stringing, bead weaving, various stitching techniques (including peyote, daisy, and square) and assemblage. Participants will leave the class with their own designs based on their desire. *Material will be provided with purchase of tickets. 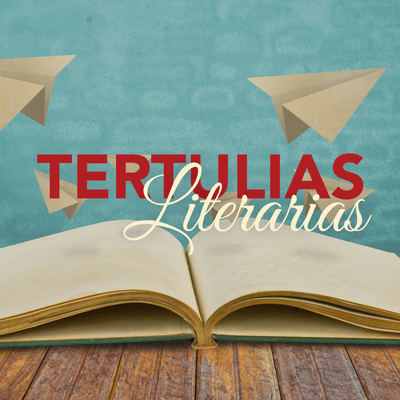 Please note that Tertulias will be switching to first Thursdays starting January. Claudio Tallavera will teach easy and simple techniques for beginners in this figurative drawing workshop. The theme: musicians and their acoustic universe. 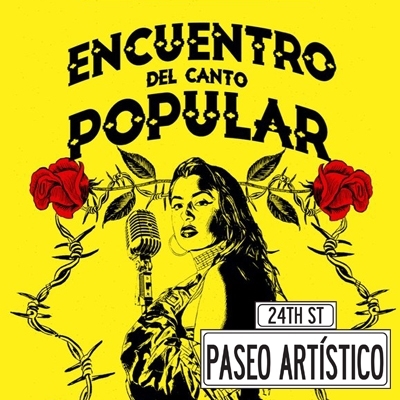 This Paseo Artístico's theme is Encuentro del Canto Popular 37. 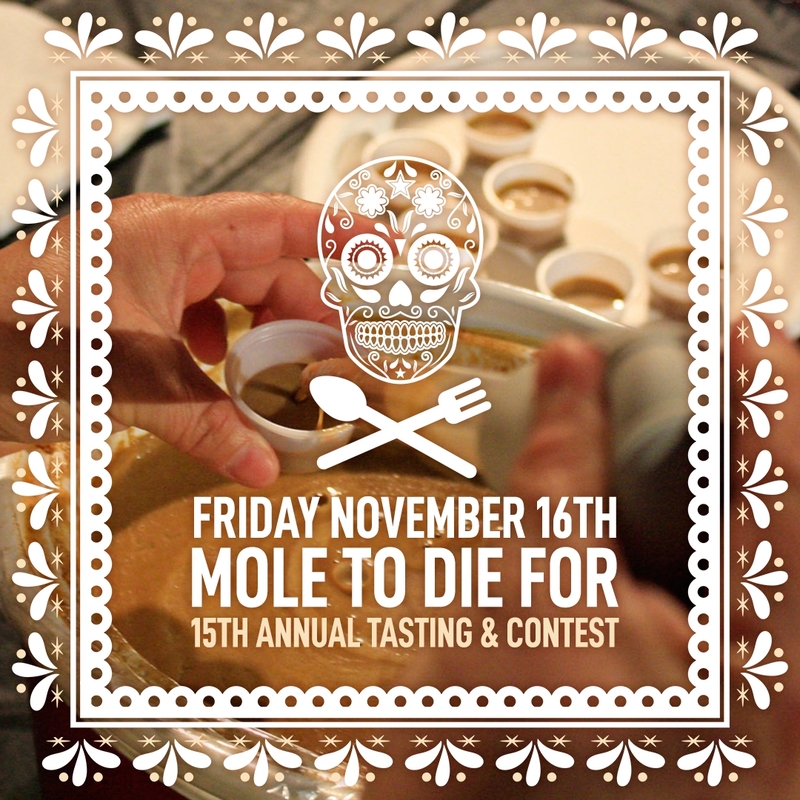 Come enjoy and vote for the best authentic flavors of traditional Mole at MCCLA’s annual Mole Contest! Mole (pronounced moe-lay) comes from the Nahuatl word mōlli (sauce) or chīlmōlli (chile sauce). Mole has a variety of flavors and styles. Come and check it out! Want to participate? Check out our open call for more info! Come meet MCCLA's Board of Directors and share your ideas and comments. Everybody welcome!